Hotel booking websites come handy when entrepreneurs need to reserve hotels, usually after a meeting, survey and closure of deal. Entrepreneurs are usually unfamiliar with hotels around meeting points and rely on websites for information. For this reason, hotel booking is a tedious task; hence, hotel reservation websites come handy. These websites provide entrepreneurs with information, enabling them make decision on hotels to book. Although most hotel booking websites offer the same service, quality of service distinguish one from the other. Therefore, you must consider the factors listed below before making hotel reservation online. 1. 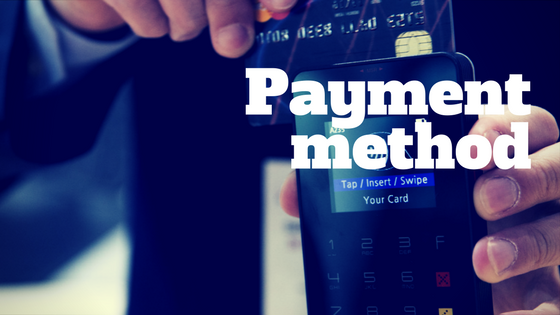 Payment Method: What happens when one method fails? When choosing hotel booking website, one of the factors you must consider is payment methods available. It is always advisable to choose websites with numerous payment methods. This gives you payment flexibility. Most hotel booking websites accept payment via master card, but then, that’s not the only method of payment available. In case master card fails, what other options do you have? 2. Website Security: Will my card and personal details be compromised or not? To avoid the risk of card compromise, you must book hotels on only certified websites. 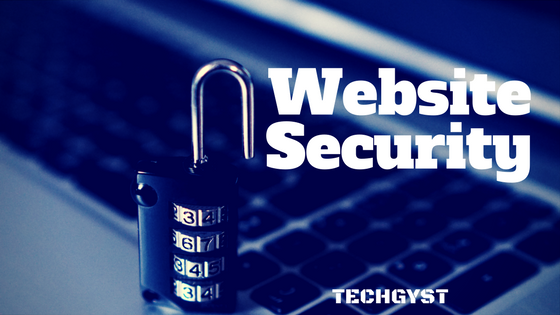 These certified websites encrypt information sent and received from your device. This ensures that your card details are not exposed to hackers who listen for information from unencrypted websites. Even though these websites are secured, which company is handling their security? 3. Pricing: Are prices fair or inflated? Information on pricing varies from one hotel to another, and from one website to another. Contract between hotels and hotel booking websites influence price greatly. Whatever their contract is, it’s not your business. Their price must be fair and free of inflation. 4. Money Back Policy: What if plans change, what happens? In case you make reservation and later have a change of mind, what happens to your money? Do you get a refund or not? How long will you have to wait before you get a refund? These are factors you must consider when choosing hotel booking websites. 5. Information Reliability: How accurate are information on the website? Are information on the website accurate, or just assumptions? Will you get what you see? These and many more are factors to consider. 6. Hotel Featured Images: Will I get exactly what I see? It is always advisable to book hotels from websites with correct featured images. Some hotel booking websites put up wrong images or over edited images of hotels. Thus, leading clients into taking wrong decisions. 7. Number of Hotels On Their List: The more the merrier. Having enough to pick from allows you to choose your exact taste. Hotel booking site with more hotels on their list gives you many options to choose from. A website with few hotels give you limited options. You might end up disappointed at your decision. 8. Customer Care: How are cases handled? What happens when things go wrong? Who do you turn to? Will you be attended to or left hanging? How will you be attended to? Nicely or not? A booking website that can’t provide “24 hour” customer support is not a good option. To ensure value for your money, adequate information coupled with pictures must be provided by hotel booking websites. This will enable you make proper decision on hotel to book. Websites with “24 hour” customer care service, good money back policy for unforeseen circumstance should be your most preferred option. Furthermore, websites with numerous payment options are flexible and thus give you enough options. Let’s know your thoughts via the comment box below. Also, remember to share this article with your friends. ©Techgyst 2019 All Rights Reserved.